A 14-year-old Nigerian schoolgirl has gained the attention of social media users for being a genius after she was nicknamed 'Electric Brain' because of her academic feat. 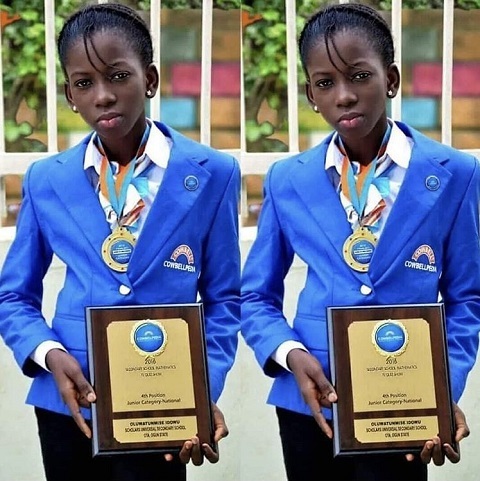 A 14-year-old school girl identified as Oluwatunmise Idowu, is being celebrated online and has got the internet buzzing with mixed reactions over how incredibly smart she is. 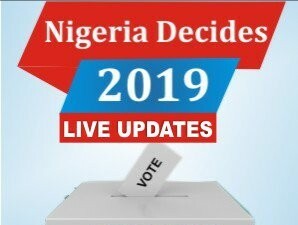 It was learnt that Oluwatunmise had in 2016, solved 17 mathematical questions correctly in 60 seconds, on the Cowbellpedia TV quiz show, an impressive feat that earned her the nickname, 'Electric Brain'. There's no doubt that the future is bright for the young girl who is not only brilliant but also great at thinking critically under pressure. 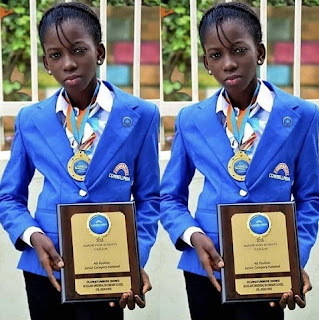 ‏A Twitter page @SplufikNG, who shared her incredible news online, posted her photo and wrote: "Meet Oluwatunmise Idowu, 14-year-old girl who has been described as a scholar with an "electric" brain. In 2016, she solved 17 Mathematical problems correctly in 60 seconds, a record on Cowbellpedia TV-Quiz Show. 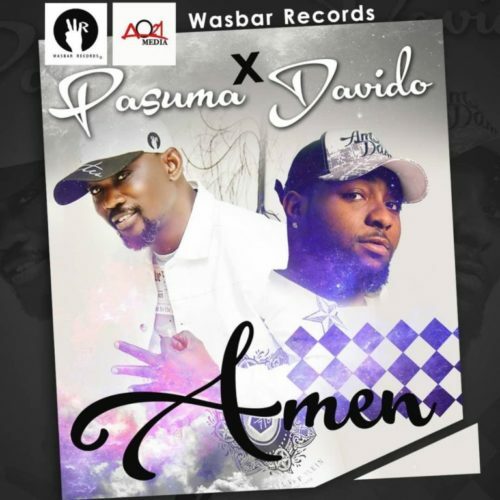 The record is still unbroken till date." Many social media users have expressed love for the young girl who is definitely one of the smart heads in her generation.